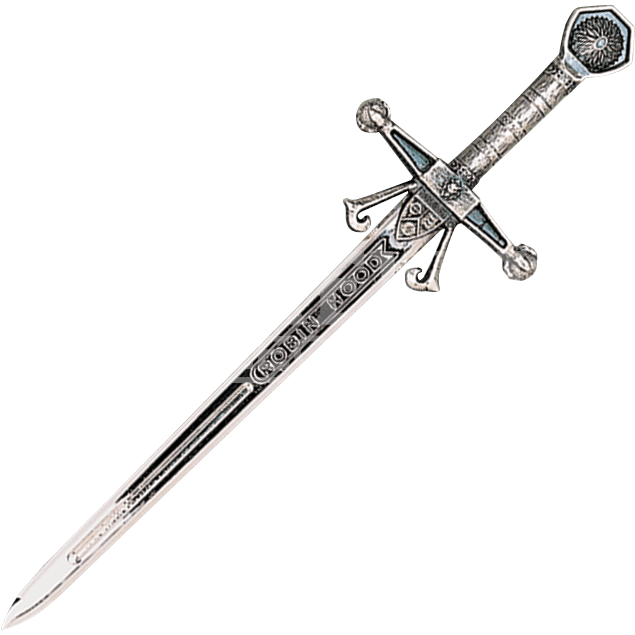 Armaduras Medievales Toledo mini sword letter opener collectibles are made in seven styles. Each sword has a card with its story told in both English and Spanish. 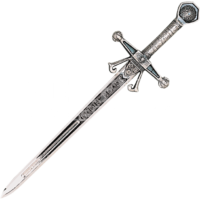 Robin Hood mini sword also available in Bronze.